Xiaomi launched its 6.44-inch Mi Max 2 in India on Tuesday carrying a price tag of Rs. 16,999. The highlights of the smartphone include a 5,300mAh battery, 12-megapixel f/2.2 rear camera with Sony’s IMX386 sensor, and 4GB of RAM. The Xiaomi Mi Max 2 runs MIUI 8 based on Android 7.1.1 Nougat, accompanied by a full-HD 2.5D curved glass screen that’s powered by an octa-core Snapdragon 625 SoC, and Adreno 506 GPU. In addition to the 12-megapixel sensor on the back, there’s a 5-megapixel f/2.0 front camera. Internal storage on the Mi Max 2 is 64GB, which is expandable via microSD card. Xiaomi’s newest smartphone will be available first on July 20 at 12pm via Mi.com and Mi Home stores. 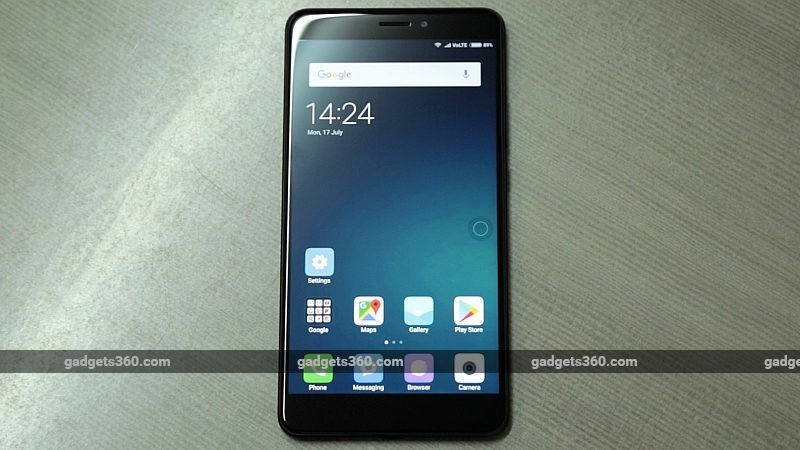 Check out details of further sale dates of Xiaomi Mi Max 2. Reliance Jio has launch offers for the phone, which provides 10GB additional data on every recharge of Rs. 309 for a total of 10 recharges. July 20 will also mark Xiaomi’s three-year anniversary in India, and it announced a two-day sale during the Mi Max 2 launch. The hard to buy Redmi 4 and Redmi Note 4 will be in stock during the anniversary sale, alongside new power banks and discounts on accessories. Xiaomi is also bringing back the Re. 1 flash sale, which will be offered on Redmi 4A, Wi-Fi Repeater 2, and the 10000mAh Mi Power Bank 2. At the Mi Max 2 launch event, Xiaomi also talked about expanding the number of Mi Home stores across India, with two new outlets opening in Bengaluru later this month. First on Saturday, July 22, one will open in LIDO Mall, and the second in Orion Mall on the following Saturday, July 29. Meanwhile in China, Xiaomi will launch the Mi 5X – a variant of the Mi 5 – on July 26, as per a teaser posted on its Weibo account. The phone is expected to have MIUI 9 running atop Android Nougat. In terms of hardware, per leaks, you can expect the Xiaomi Mi 5X to sport a 5.5-inch full-HD display, Snapdragon 625 SoC, and 4GB RAM. It’s expected to cost around CNY 1,999 (about Rs. 19,000). The Nokia 8 has shown up in leaked press renders, which gives us the first good look at the premium device ahead of its launch on July 31. Expected to cost EUR 589 (about Rs. 43,400), the Nokia 8 is seen to have a vertical dual rear camera setup courtesy of HMD Global’s partnership with Carl Zeiss for optics. Beyond that, the phone is tipped to have a 5.3-inch QHD display, Snapdragon 835, 4/6GB RAM, and 64GB internal storage. Check out the leaked images of the Nokia 8. Reliance Jio is now the largest mobile data network in the world, carrying 15 percent of world traffic, the company’s President Devices Sunil Dutt claimed at Xiaomi’s event in New Delhi on Tuesday. Dutt added that Jio is the only exabyte network in the world, and it commands 85 percent of India’s mobile data consumption needs. He also brought up the previously mentioned statistic of data consumed per month, which has apparently gone up from 0.2 billion gigabytes to 1.2 billion gigabytes, with Jio contributing heavily to the rise. With college semesters in full swing, Amazon India and Flipkart are both hosting Back to College sales, providing deals, exchange offers, and No Cost EMI options on a variety of laptops. Amazon has seen fit to categorise laptops by student majors, such as Humanities, Engineering, MBA, and so forth. The cheapest option is Lenovo’s 15.6-inch Ideapad at Rs. 18,990. You can get Rs. 10,000 off on exchanging an old laptop, and two-year warranty for Rs. 1,499. On Flipkart, the sale will run from July 18-20. You can get the 6th-gen Core i3-equipped HP Imprint for Rs. 35,964, and Microsoft’s Surface Pro 4 has 3-5 percent off. You can get up to Rs. 7,000 on exchange offer with the Imprint, and up to Rs. 20,000 on some gaming laptops. iPhone 8 power button might house Touch ID, coming in November? Apple might put Touch ID on the power button with iPhone 8, according to a new report. Owing to that implementation, which was revealed from a design file provided to a case-maker, the power button will apparently be slightly larger on the tenth-anniversary iPhone. The renders also add fuel to the vertical dual rear camera setup fire, along with the removal of the Home button from the front. A second report reiterates the delay in the phone’s release, owing to the protracted development schedule. Apparently the iPhone 7s and iPhone 7s Plus, featuring minor upgrades to last year’s phones, will ship as usual, the iPhone 8 – which is expected to be more expensive – won’t be available until November. A new update for Google Allo has added support for message reactions, with a heart emoji being your only option for now. That means the next time you wish to agree with someone, or send your love, you won’t have to head into the keyboard’s emoji drawer. There’s no word on when the new feature will be available to iOS users. Huawei unveiled two new fitness trackers on Tuesday – the Band 2 and Band 2 Pro – which look a lot like the Fitbit Charge 2, right down to the dual-tone finish of the metallic centre. But unlike their Fitbit counterpart, the Huawei wearables are waterproof, and the Band 2 Pro has built-in GPS. Two additional features include Firstbeat – which helps assess VO2 max – and Breathing Coach, which is like Fitbit’s Relax and Apple Watch’s Breathe. Compatible with Android 4.4 or later, and iOS 8.0 or above, the Huawei Band 2 and Band 2 Pro will be available in Blue, Black, and Red band colours, though they have no release date or pricing info yet. 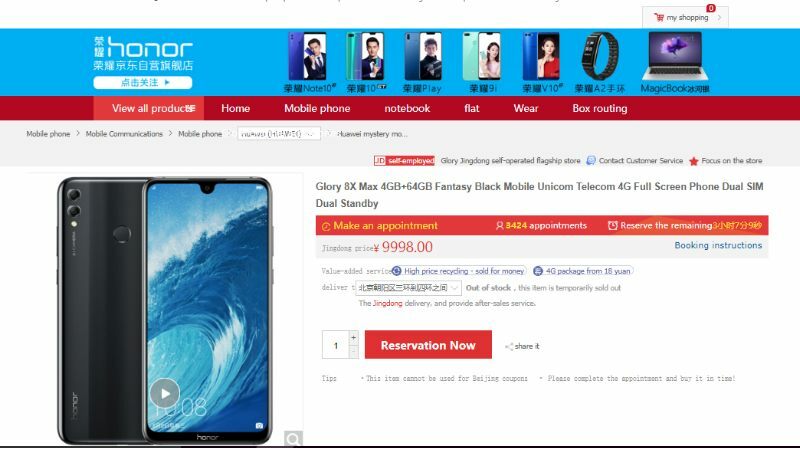 After Snapdeal rejected Flipkart’s $800-850 million initial bid earlier in July, the latter is back with an upgraded buyout offer between $900-950 million, people familiar with the matter told Reuters. The revised offer includes Snapdeal’s marketplace and solutions provider Unicommerce, but excludes logistics arm Vulcan Express, and digital payments firm Freecharge. Infibeam has apparently made a proposal for acquiring Snapdeal as well, and the company is expected to reach a decision in the next 10 days. The Android-based Remix OS has been discontinued after its maker Jide decided to switch priorities from consumer to enterprise markets. In a post on its website, the company said that it sees “huge potential” with businesses, and it has decided to focus solely on that going forward. This also affects the all-in-one entertainment device Remix IO, which went up on Kickstarter last year. Jide said that it’d start refunding pre-orders from August 15. 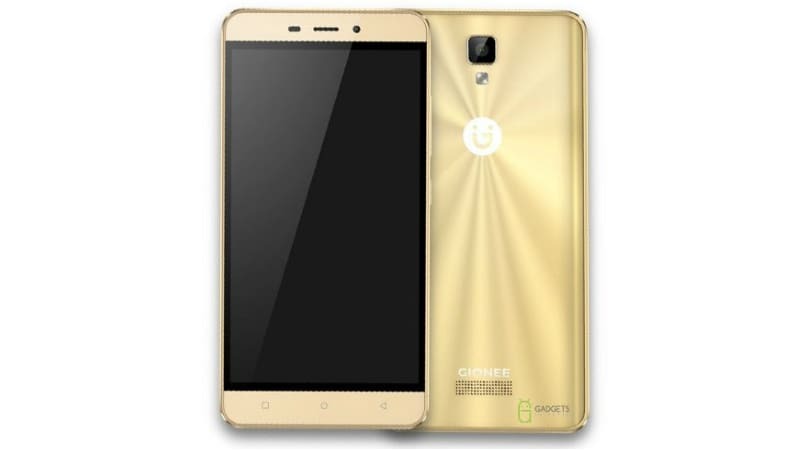 After the M6 and M6 Plus, Gionee has now unveiled the P7 Max. The smartphone sports a full metal unibody, a 3GB RAM, and offers dual-SIM support as well. The Gionee P7 Max is out only in Nepal for now, and is priced at NPR 21,999 (roughly Rs. 13,800). This mid-range device offers decent specifications at its price point. It features a 5.5-inch full-HD (1080×1920) IPS display, and runs on Android Marshmallow-based Amigo UI 3.2. The Gionee P7 Max is powered by a 64-bit 2.2GHz MediaTek MT6595 octa-core processor paired with 3GB RAM. There’s 32GB of inbuilt storage as well, however, there’s no word on storage expansion. Optics include a 13-megapixel camera at the rear, and a 5-megapixel seflie camera at the front. The Gionee P7 Max packs a 3100mAh battery inside a unibody frame. The Nepal launch was first reported by Gadgets in Nepal. There is no word on when Gionee plans to launch the P7 Max in other international markets. Meanwhile in India, Gionee launched the S6 Pro smartphone, and priced it at Rs. 23,999 (MOP). The smartphone was unveiled first in June, will be available in Indian retail stores from October 1 in Gold and Rose Gold colours. 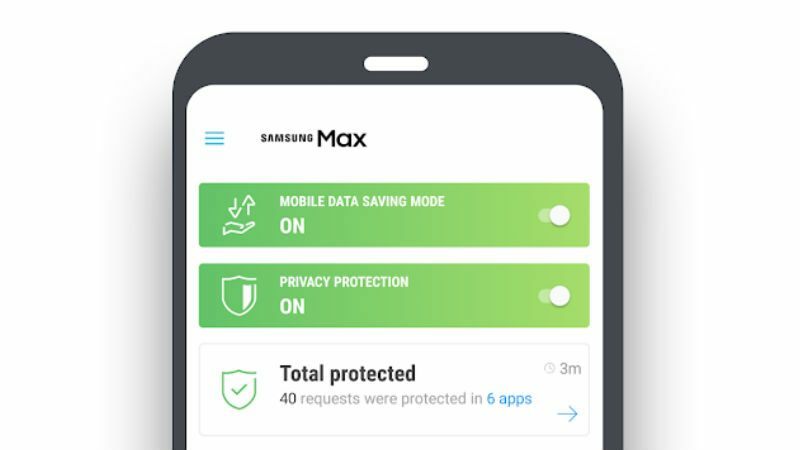 On the purchase of the S6 Pro smartphone, the Chinese company is bundling three months free subscription to Saavn Pro music streaming service. For specifications, the Gionee S6 Pro features a 5.5-inch full-HD IPS display with 2.5D curved edge display, an octa-core processor with 4GB of RAM, and 64GB of on-board storage which is further expandable via microSD card (up to 128GB). It sports metallic unibody, has a USB Type-C charging port, and packs a fingerprint scanner embedded on the home button. The Gionee S6 Pro sports a 13-megapixel rear camera with LED flash and also sports an 8-megapixel front camera with front flash. The smartphone supports 4G and LTE, and packs a 3130mAh battery.